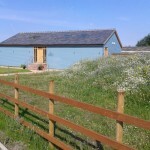 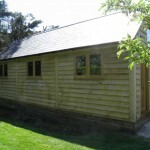 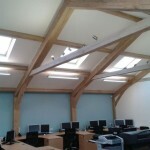 Bespoke oak garden office rooms constructed using green oak to your exact specifications. 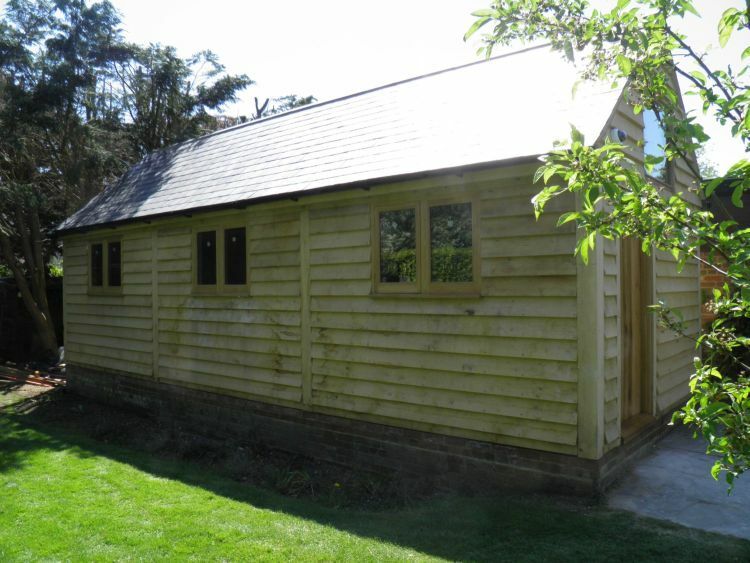 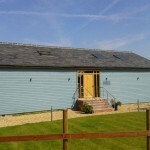 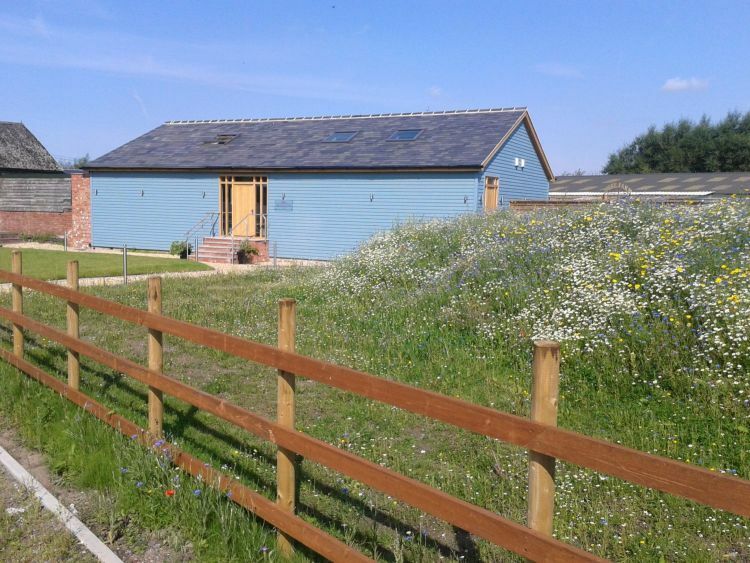 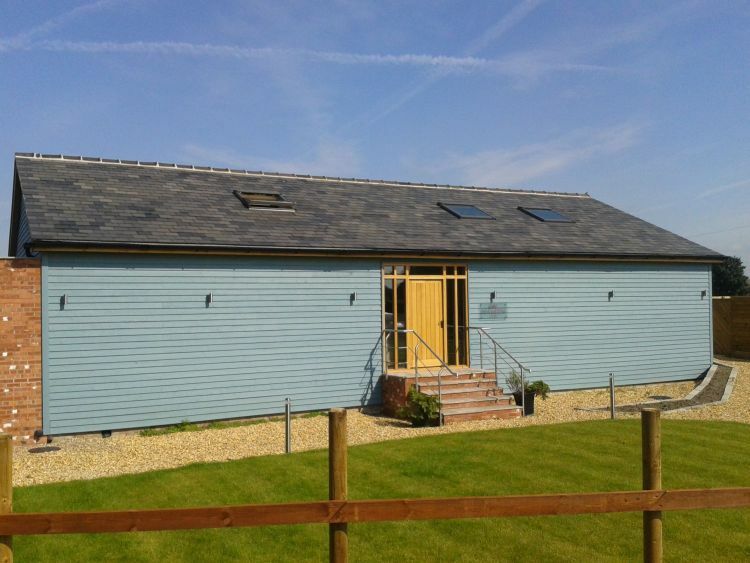 With our bespoke service we can design a building for your individual requirements by means of traditional methods. 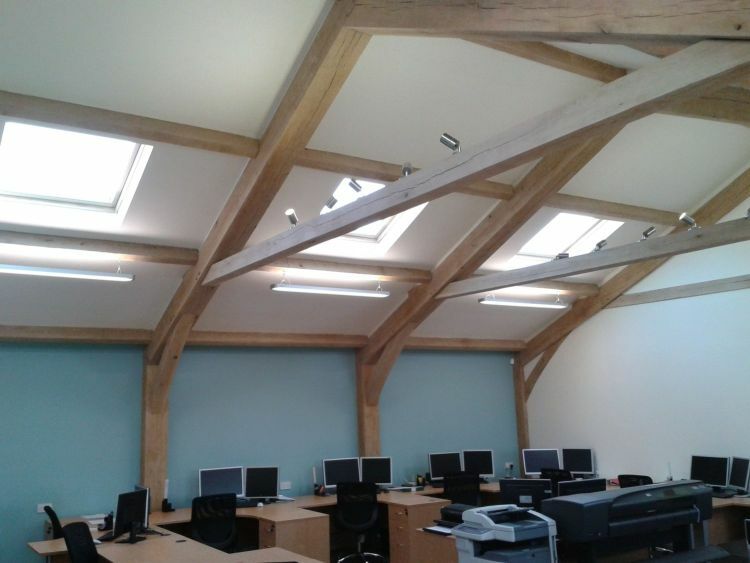 For more information on our bespoke oak garden offices please contact Oakley Framing today.